The third round of the FA Cup – when the top tier teams get involved in the competition – starts in the first week of January. At this stage, the lower league clubs are battling it out in the early rounds as they look to put their names in the hat for a big draw and an even bigger payday, but who will eventually go on to lift the trophy? There are two sides that look ripe for backing at this stage, for very different reasons: Manchester City and West Ham United. By their own standards, Manchester City have had an indifferent start to the season. Third place in the league would be seen as an excellent start by many a club, and the likes of Man. United and Spurs would surely love to change places, but for last year’s title winners it’s deemed unacceptable. They already trail Chelsea by eight points in the league, and Jose Mourinho’s men are beginning to look invincible right now. The Champions League was supposed to be the Citizen’s holy grail this year after the disappointment of crashing out in the Round of 16 to Barcelona last season, but it hasn’t panned out in the way they hoped it would. They’re rock bottom of their group with just two points after lacklustre results home and away against CSKA Moscow, and look to have left the door open for Bayern Munich and Roma to take the two qualifying places. Although they are still within touching distance of Roma and CSKA (on four points apiece), there would need to be some shock results for them to finish above both, and the elite European competition may have to go on the back burner for another year at least. These are very early summations, and it’s far from the realms of possibility that Manuel Pellegrini’s men could close the gap on Chelsea, or even pull off shock results by beating both Bayern and Roma to qualify for the next stage of the Champions League. However, both targets look beyond them at this stage. A club like Manchester City can ill afford to go a season without a trophy of any kind. That’s a ridiculous statement to make, given the number of clubs who regularly go season after season without winning anything, but such has been the level of investment on the blue side of Manchester, that it would be seen as failure to finish the year empty-handed. With that in mind, if the main two targets escape them this year, Pellegrini will look to the FA Cup (and possibly the Europa League if they drop into that competition) as the next most viable routes to silverware. The club have a good recent record in domestic cup competitions. They have won the FA Cup in two of the last four seasons, beating Wigan in the 2013 final 1-0, and Stoke by the same scoreline in 2011. In addition, they also won last season’s Capital One Cup, defeating Swansea 3-1 to give Pellegrini his first trophy as manager. Chelsea are an obvious danger, but their priorities will lie primarily with the Premier League and the Champions League. Arsenal and Liverpool may also still be involved in Champions League football by the time the third and fourth rounds are played, and Arsene Wenger is well-known for fielding squad players in cup competitions – despite winning the trophy last year. Liverpool aren’t firing on all cylinders yet this season, and although that could change in the New Year, they will be fighting tooth and nail to retain their place in the top four rather than concentrating their efforts on the FA Cup. A bigger danger may well come from Manchester United, who have no European distractions, and have already surely lost too much ground to be considered serious title contenders. For Louis Van Gaal, either the Capital One Cup or the FA Cup would add a little shine to what is shaping up to be a difficult season. Their deficiencies in defence, however, make it difficult to back them to win anything. It’s been a funny old start to the season down at the Boleyn Ground, and the sections of the West Ham crowd that were calling for Sam Allardyce’s head last season have gone especially quiet. That’s no surprise, because Big Sam has got his team playing much more attractive football this season, and having amassed 18 points from 11 games, they continue to occupy a place in the top four. They’ve also managed one-off wins against Man. 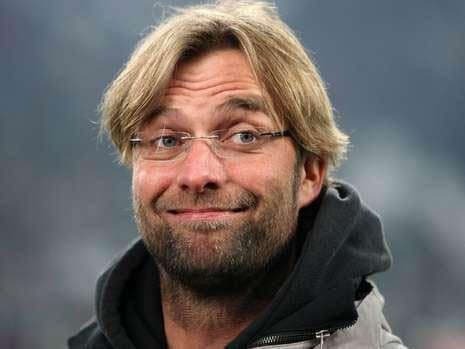 City and Liverpool this season, so have showed that they can be a match for anyone on their day. Even the most ardent fans won’t be expecting to finish on the top four, but by the time the third round in January has come around, they ought to be well on their way to Premier League safety – which will give them a chance to focus on the FA Cup. The West Ham Chairmen, David Gold and David Sullivan, have both gone on record stating that their targets for the manager this season are a top ten finish and a good cup run. They’ve already been knocked out of the Capital One Cup, so that just leaves the FA Cup, and provided they remain on course for safety, Allardyce can be expected to put out a full-strength team in every round. 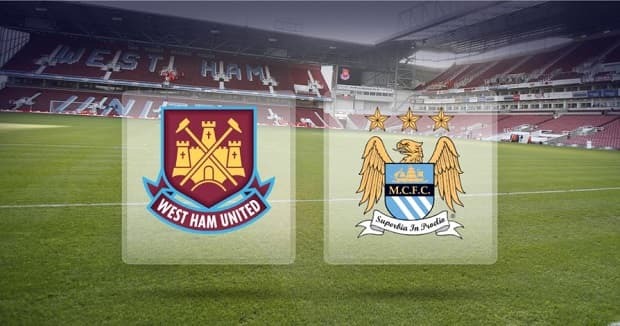 The Hammers made it to the semi-finals of last year’s Capital One Cup, but injuries took their toll on the side, and in a week that most West Ham fans will want to forget, they were beaten 5-0 by Nottingham Forest in the FA Cup, before going down 6-0 to Manchester City in the first leg of that semi-final. Sam took a lot of flack for playing youngsters in the Forest game, and admitted it was a pragmatic approach with the semi-final just a few days later and with his side deep in relegation trouble. However, with a better league position, and a stronger squad this time around, he will be itching to set the record straight this season, and give the fans and directors the cup run they crave. Most bookies offer half the odds for a top two finish, and with a bit of luck in the draw, the Hammers have a sporting chance of making the final.